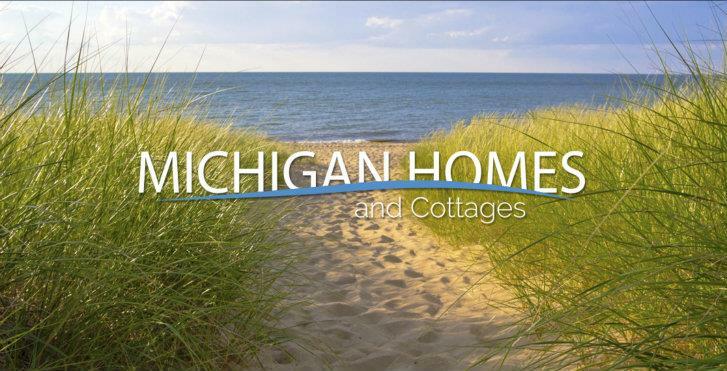 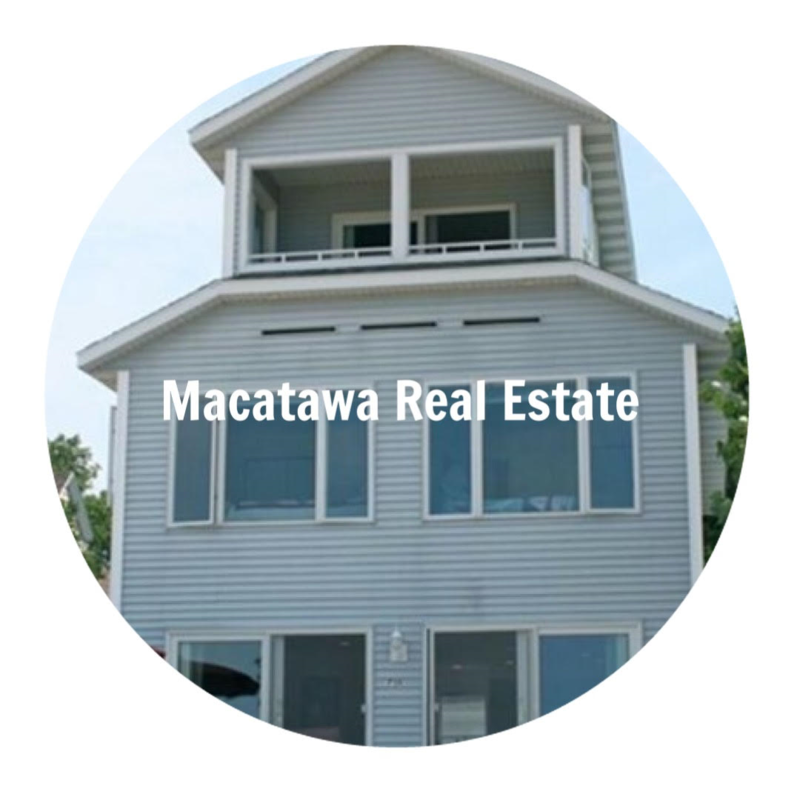 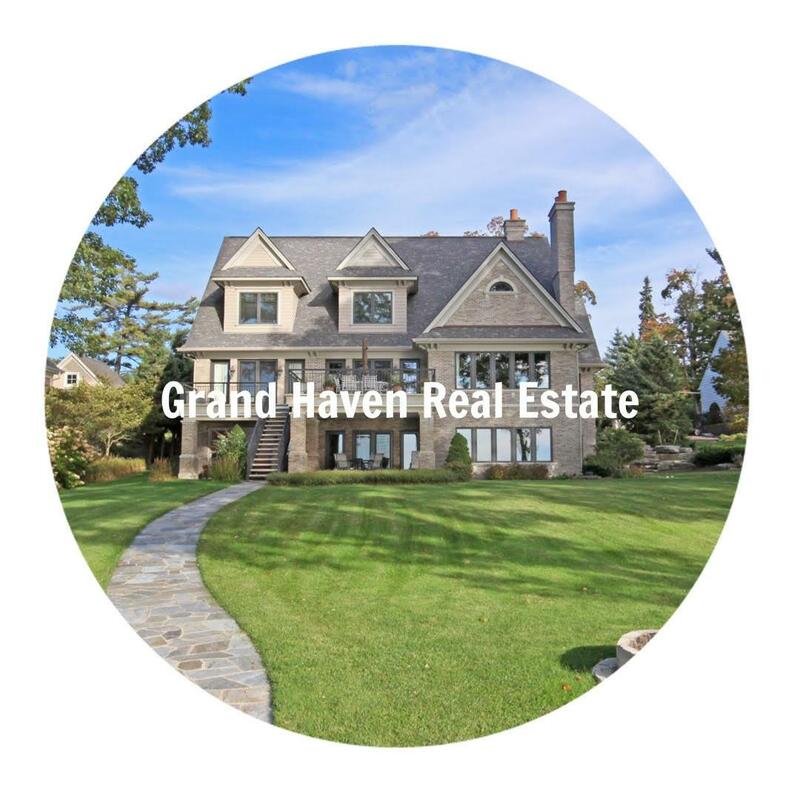 Michigan Homes and Cottages is your only needed source for real estate along the West Coast of Michigan. 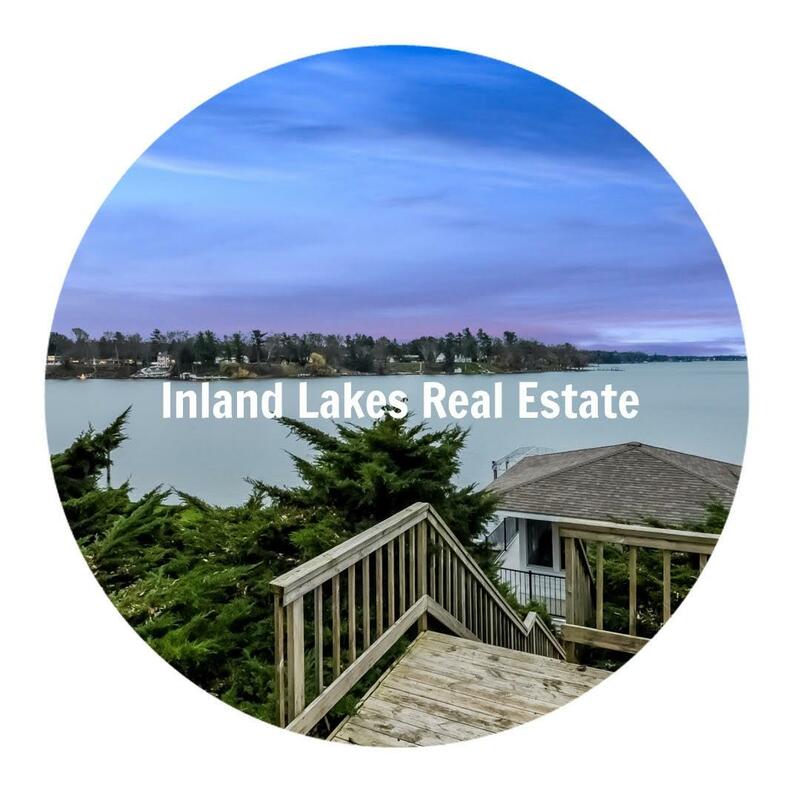 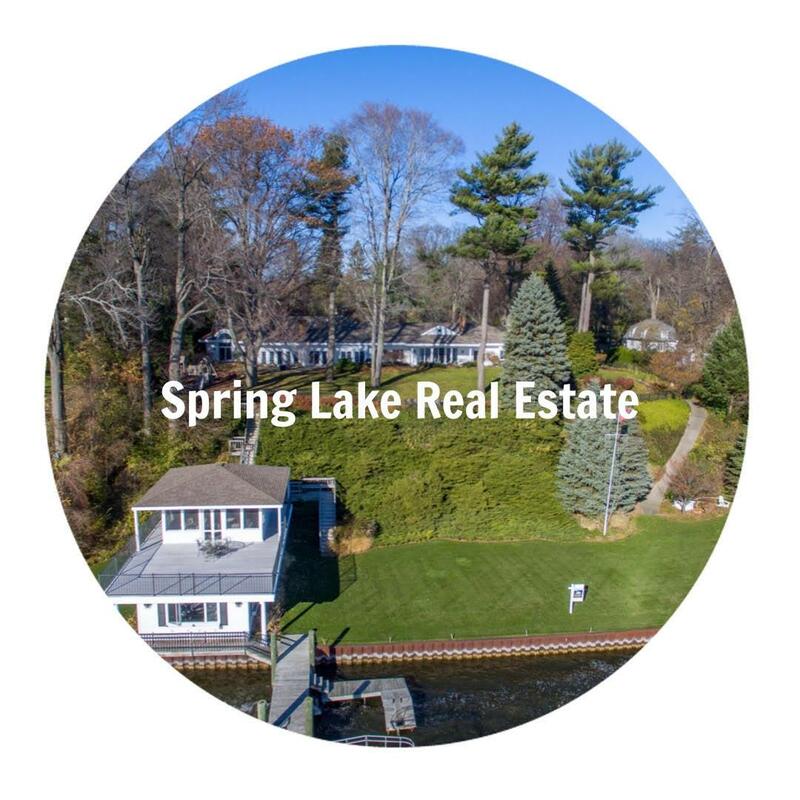 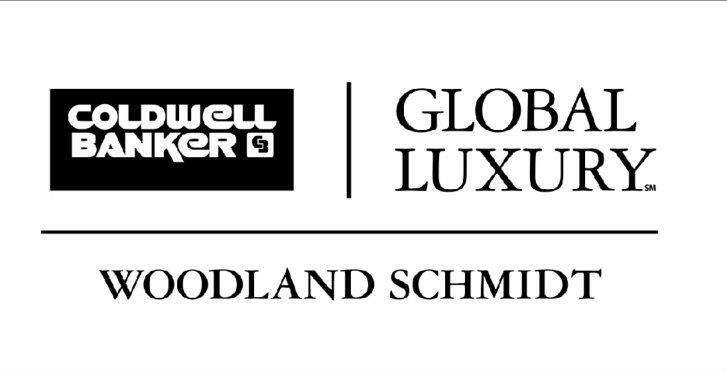 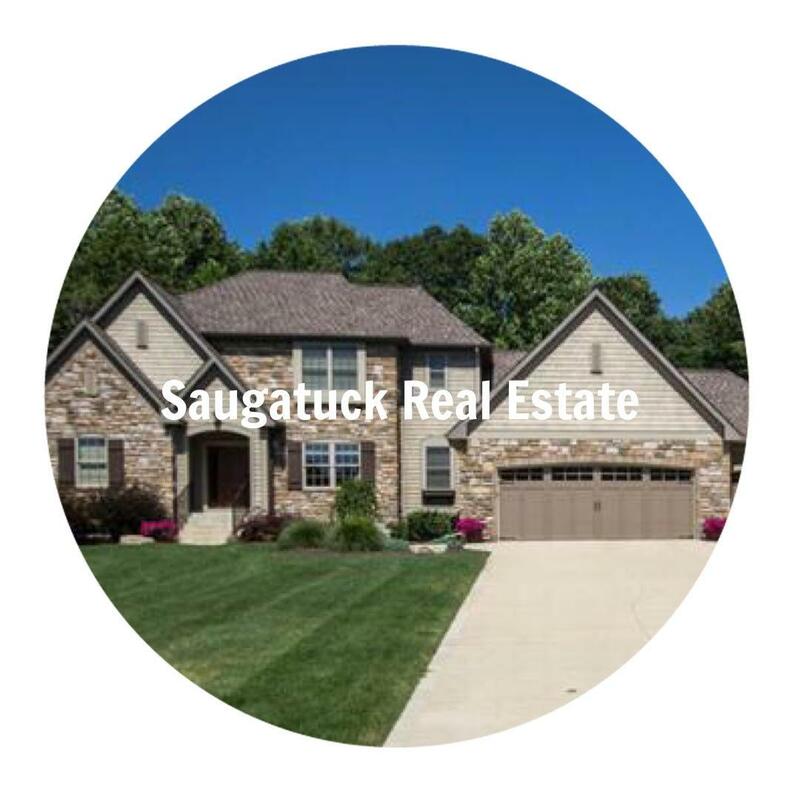 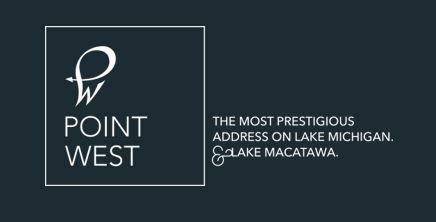 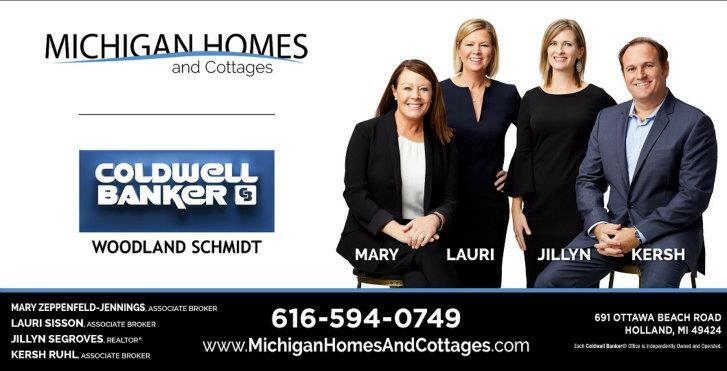 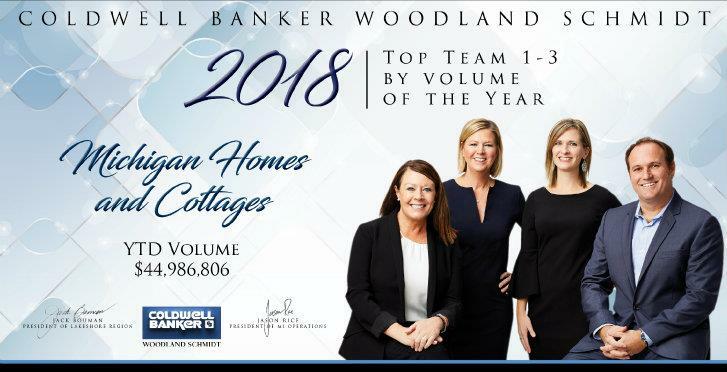 If a West Michigan home is what you seek, Lauri, Mary and Kersh have intimate knowledge of the entire region's inland lakes, including: Lake Macatawa, Spring Lake, Lake Allegan, Kalamazoo River, Pentwater Lake, Hutchins Lake, Silver Lake, Bear Lake, Muskegon Lake, Hamlin Lake, and Mona Lake. 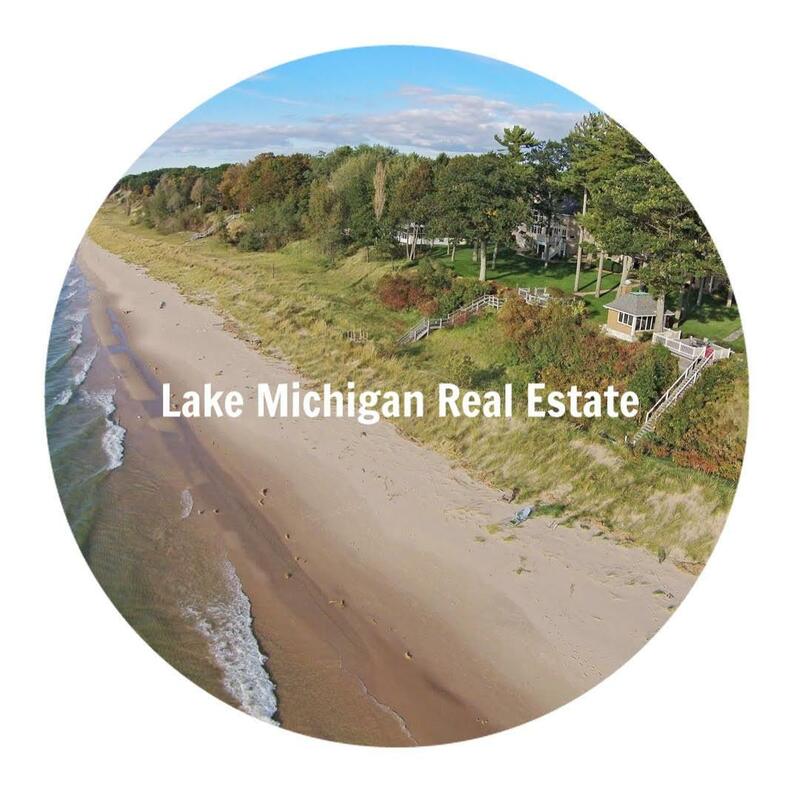 With extensive experience listing and selling Lake Michigan real estate, look no further than Kersh and Mary to market your property, or find you your next dream home along the "Big Lake." 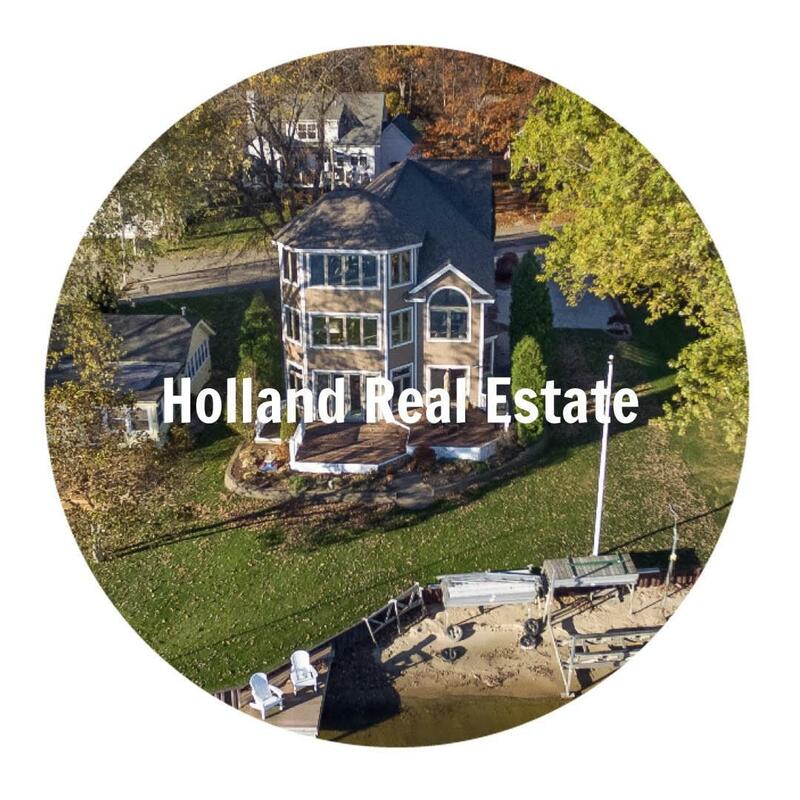 Servicing Harbor Country (including New Buffalo, Lakeside, Bridgman, St Joseph), South Haven, Douglas, Saugatuck, Macatawa, Holland, West Olive, Grand Haven, Spring Lake, Muskegon, Whitehall, Montague, Shelby, Pentwater, Ludington, and Manistee. 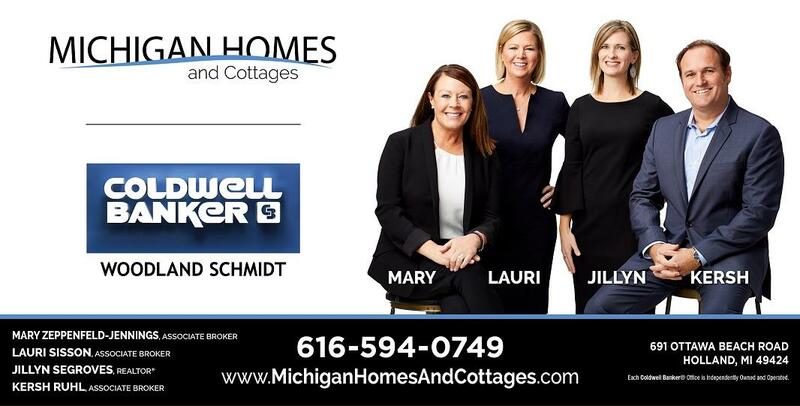 Kersh Ruhl, Mary Zeppenfeld, and Lauri Sisson specialize in resort and second homes along the gold coast of Michigan, and with over a decade of real estate experience listing and selling West Michigan real estate, they know what it takes to make your next real estate transaction as seamless and smooth as possible. 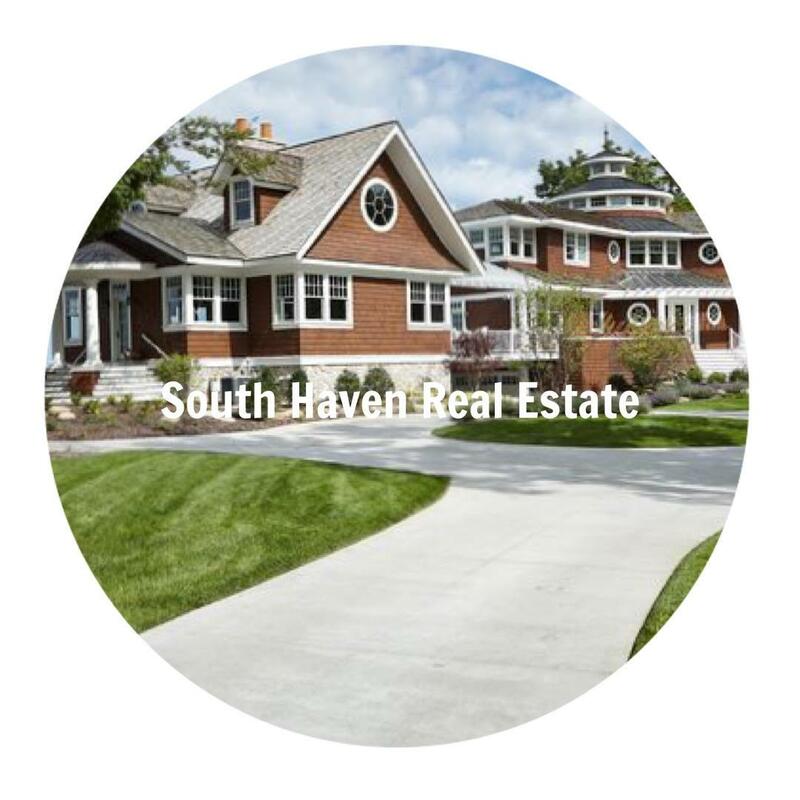 Our extensive network of buyers and sellers ensure the greatest chance of matching the right home with the right buyer. 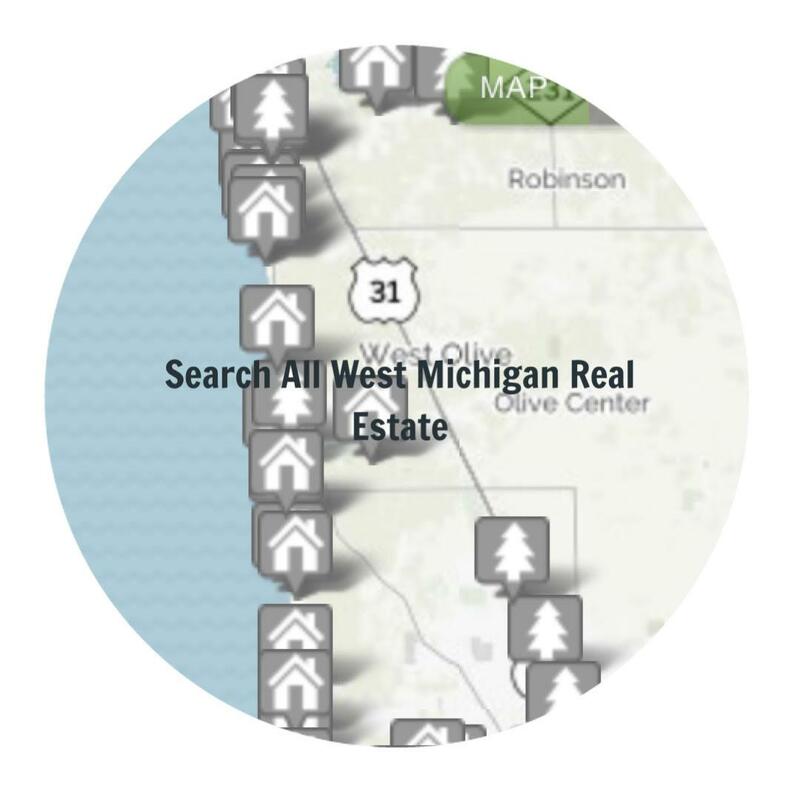 Want to know more about what to do in West Michigan? 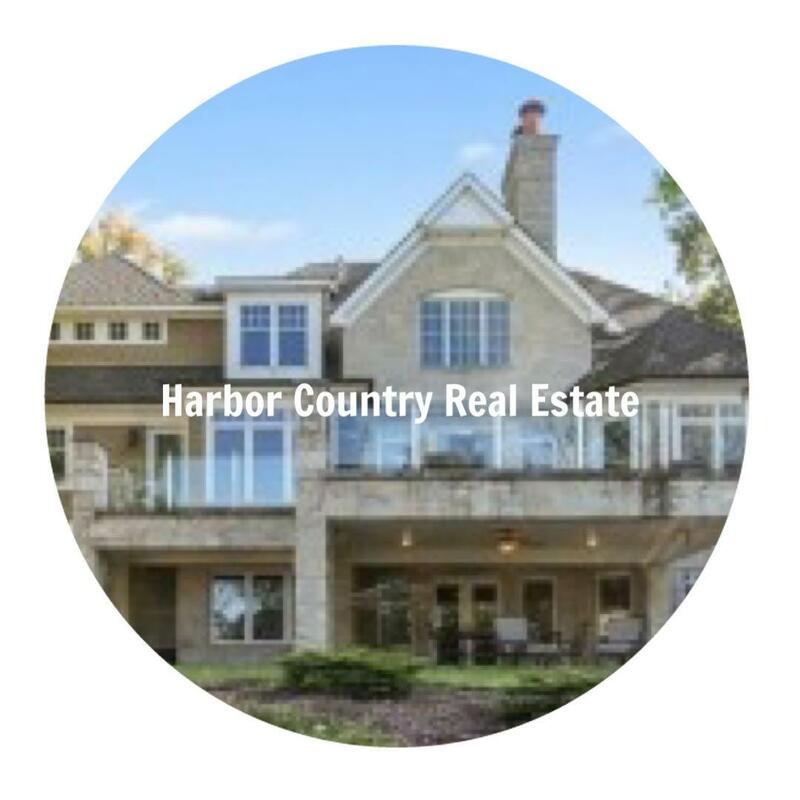 Visit the Michigan Lifestyle section to learn about West Michigan Beer Tours, Antique Tours, Art Tours, Beaches to visit, West Michigan Golf, and more.